Let’s make some mixed media canvases together. I will show you and teach you how to create a beautiful composition on a canvas. We will paint, dry gesso to achieve ombre effect. Using acrylic paints, metal embellishments and some junk findings. We will use recycled items for our mixed media collage. 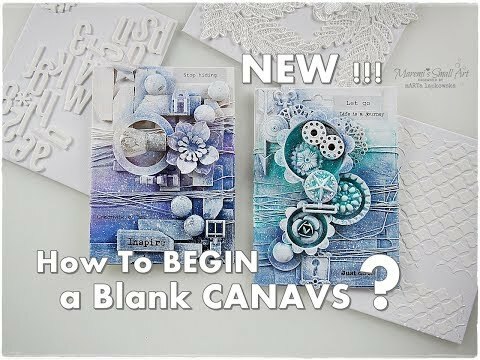 Frozen looking canvas for beginners, advanvced… for everyone.